Earlier today, Xiaomi announced that it is going to launch Xiaomi Mi 9 at the February 20 event. But now it seems like there are going to be more than one products at MWC. 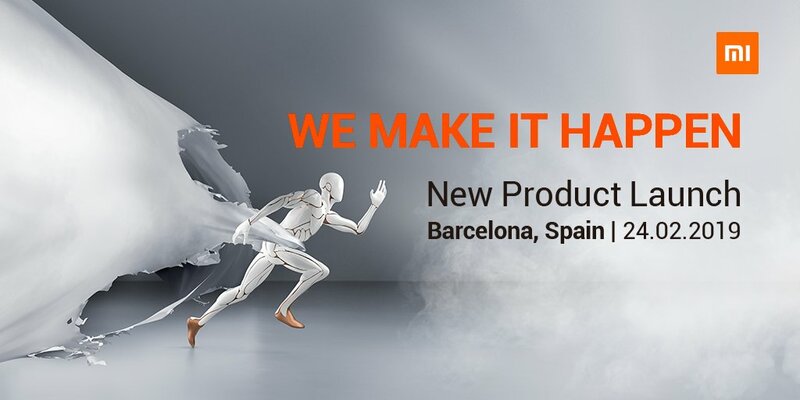 Xiaomi will have another product launch on 24th in Barcelona, Spain. The tweet doesn't say much about the product. It just asked followers to guess the products it will be revealing at the event. We can expect the launch of another flagship alongside the Mi 9. Reports are that the company can unveil a 5G version of Mi MIX 3. Or there could be global launches of other Xiaomi phones, but the "new" in the poster doesn't substantiate that guess. But these are all wild guesses which they asked us to make. Barcelona can be a perfect place for Xiaomi's already growing market to get a huge boost. Let's wait and watch the reveal of the secret product!